There are so many exciting activities for kids and families on the Cote D'Azur. Whether your kids are sporty, into arts, music or theatre or if you are simply looking for somewhere to take the kids to let them run off some steam. 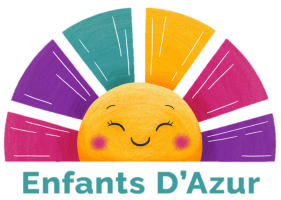 Enfants D'Azur is sure that we have an idea, some information or an activity which is perfect for your family!